Smartgears have been around for a while but most of them were just fancy showoff gears with little convenient features until Google step in to stir things up with “Android Wear”. The new Google software designed for smartwatches links your Android powered watch with your smartphone to deliver messages, emails, notifications and allows you to respond to them via Ok Google. Android wear smartgears synchronize features like Google Map, weather updates and more with Google’s voice response system to deliver immediate response. It connects your smartphone’s music with smart gears and let to choose, skip, play and pause music without touching your smartphone. Currently Samsung Gear Live, Motorola’s Moto 360 and LG G Watch run Android Wear software which is compatible with devices that run Android 4.3 or later version. Samsung was quick to release a Android wear powered smartwatch soon after the software launch in Google I/O 2014. The new software adds some exciting touches to the device but the built and design pretty much remain the same as last 2 Gear smartwatch models. 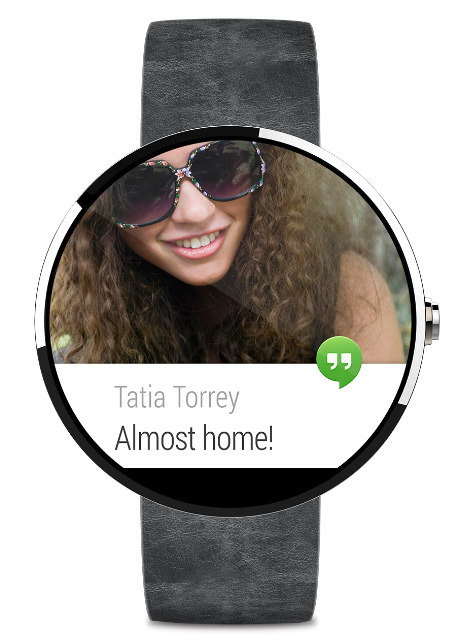 However, Android Wear’s swipe through features and Ok Google addition gives a new life to Gear Now. On the other hand LG’s G Watch that looks like a twin brother of Samsung smartwatch seems more like a mistake than a well thought project, so we have little reasons to talk about the device here. As Moto 360 catchphrase of say “It time a watch told more than just the time”. 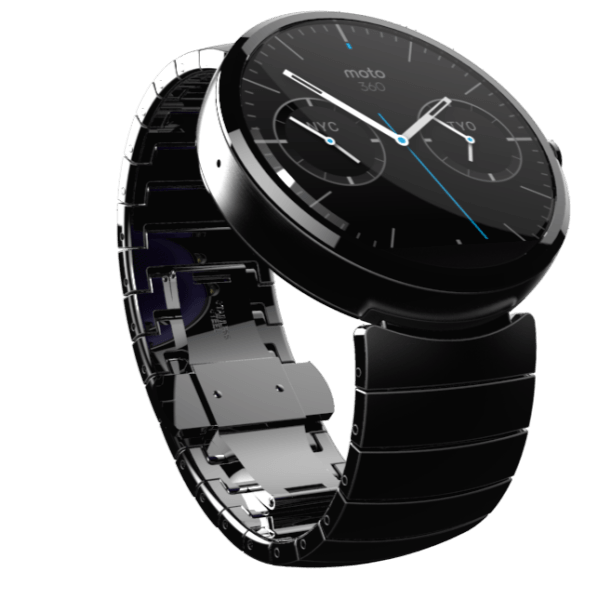 This Android Wear powered smartwatch has a design and looks of a fancy watch but it does a lot more than a plain wrist watch. 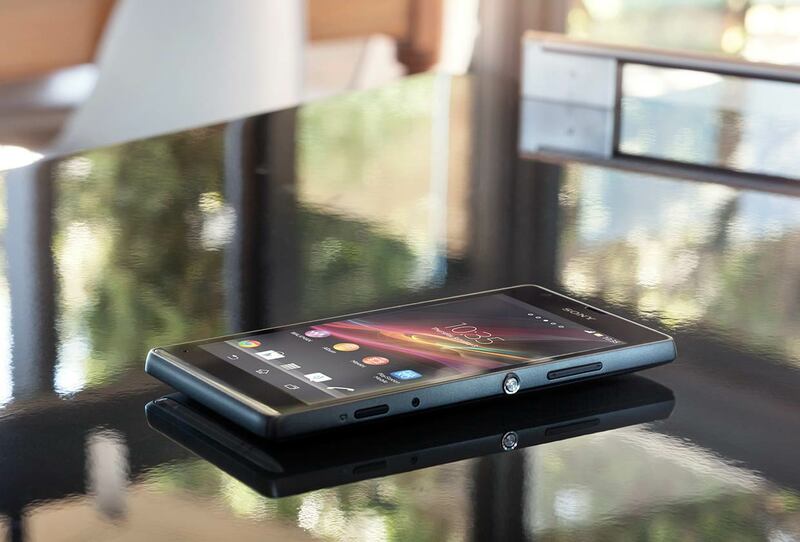 The device also comes with powerful battery that promises around 2.5 days run time with one charge. Android wear also turns your smartwatch into a fitness gear with daily summaries of your work out, heart rate monitor (only on compatible devices) and total steps taken towards your fitness goal. Both Samsung Gear Live and LG G Watch are already up for sell while Motorola is planning to launch Moto 360 in coming months.